The formula for success: safety, expertise, compliance. In one way or another, the world revolves around chemicals. The business of shipping hazardous materials is a complicated mix of risks, specifications, and international regulations. You need a logistics partner who provides visibility, control, assurance, and most importantly, the safe and secure transport of your hazardous and non-hazardous shipments. A logistics company like BDP International: chemical supply chain specialists and recognized leaders in the industry, with a proven track record to deliver exceptional value to our customers. 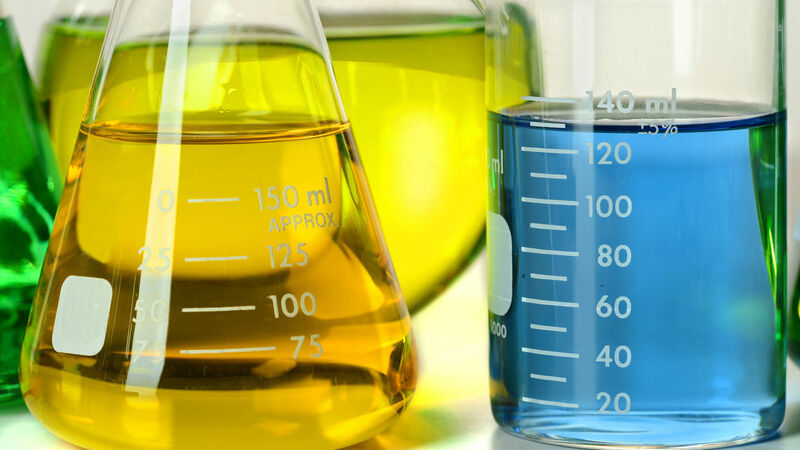 With over 50 years of experience in the chemical industry, trust that our team of experts is well-versed in the evolving dynamics of the chemical supply chain and understands the full scope of complexity involved. We handle thousands of chemical transactions a month and are proud to serve 8 of the top 10 global chemical companies. In the chemical industry, visibility is key. BDP’s Smart Suite Chemical® application provides state-of-the-art visibility and on-demand tracking, documentation, interactive maps, and management by exception features to alert you of key supply chain events and milestones. Keeping chemical shipments at your fingertips. Providing complete control of your chemical supply chain. BDP is honored to have been named the Responsible Care® Partner of the year for both 2016 and 2017.